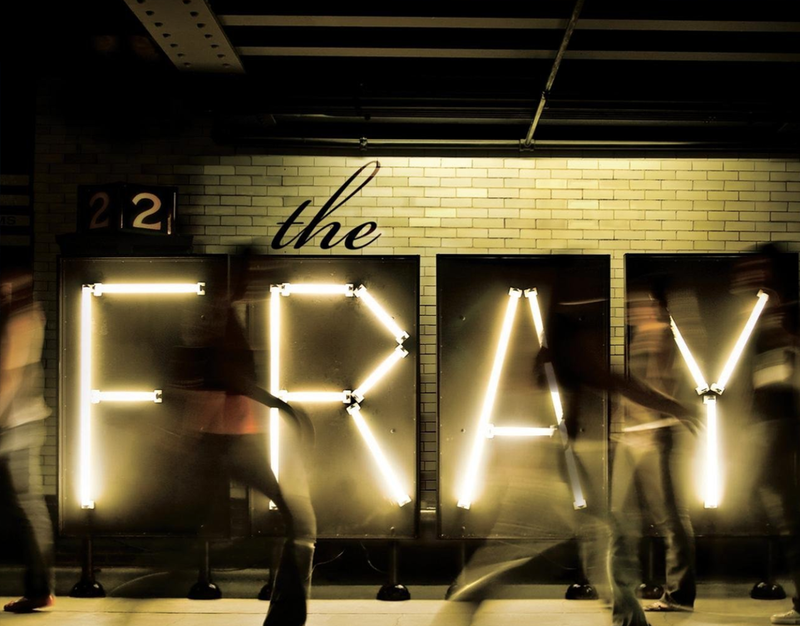 The fourth Studio Album released by pop rock band “The Fray” included many hit songs that later turned into music videos filmed right here at 31st Street Studios! Produced with the help of “Walmart Soundcheck” The Fray filmed 6 incredible music videos, and conducted interviews in the facility. You can check out the whole experience at http://soundcheck.walmart.com/Artists/the-fray/2014.